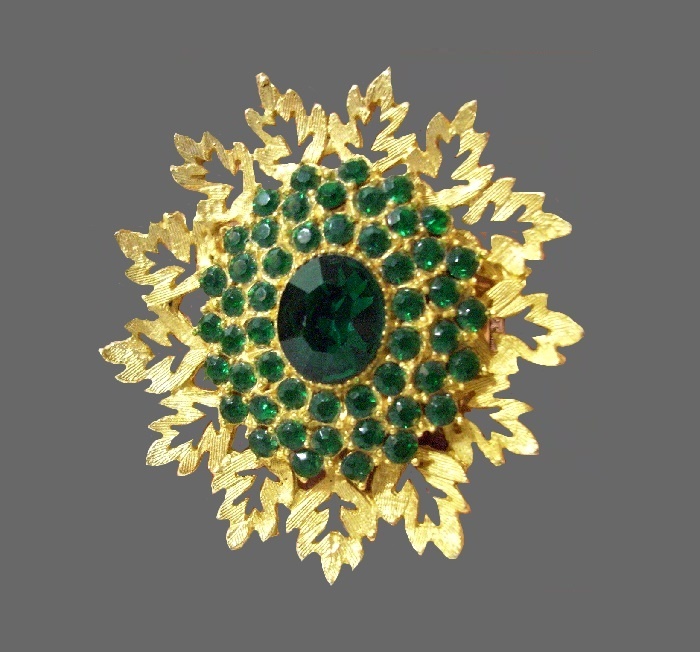 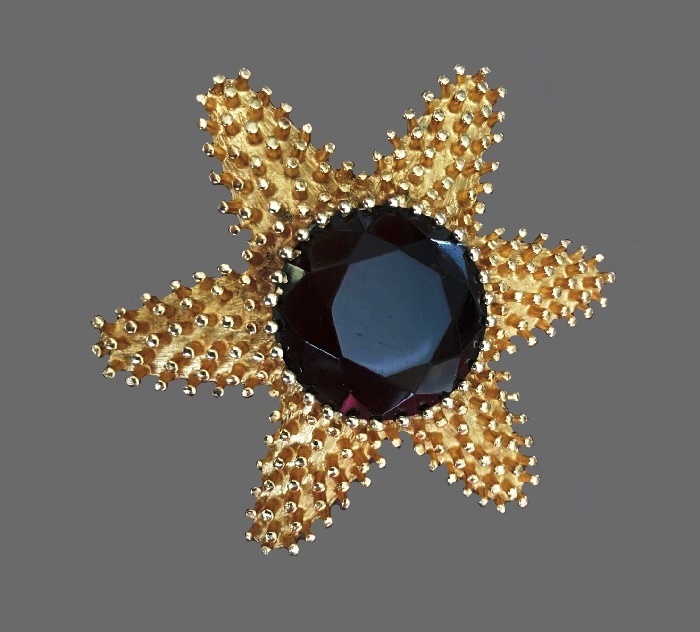 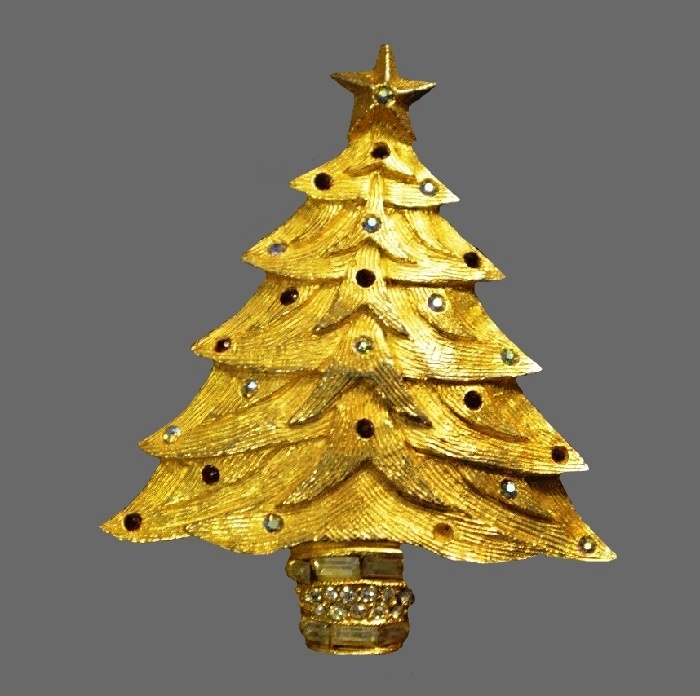 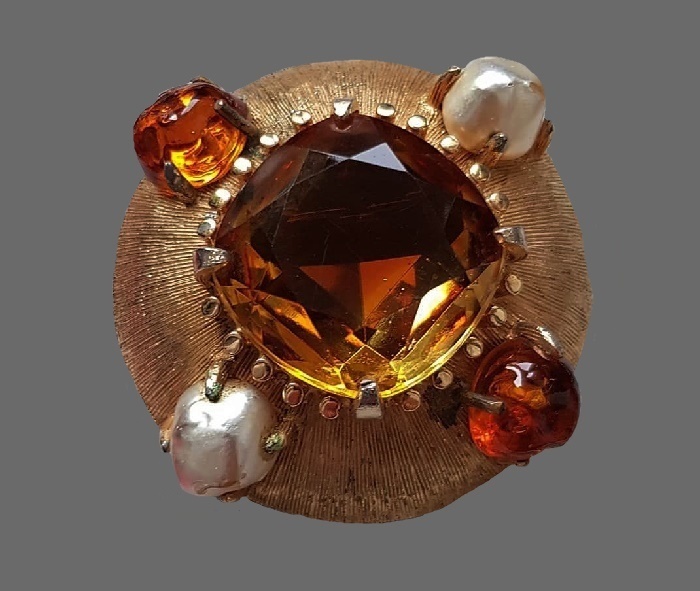 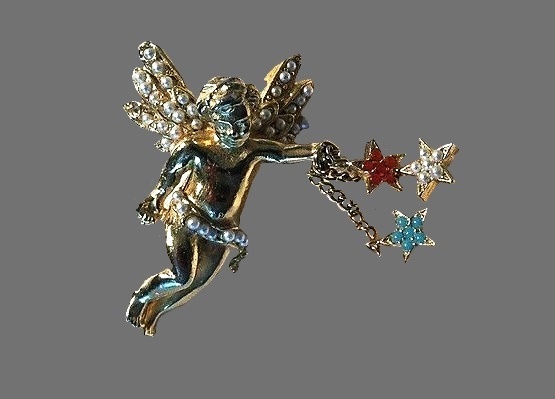 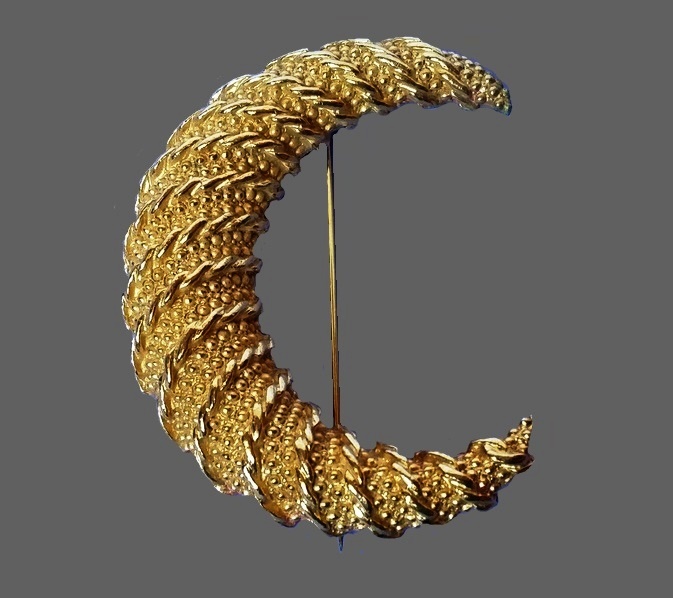 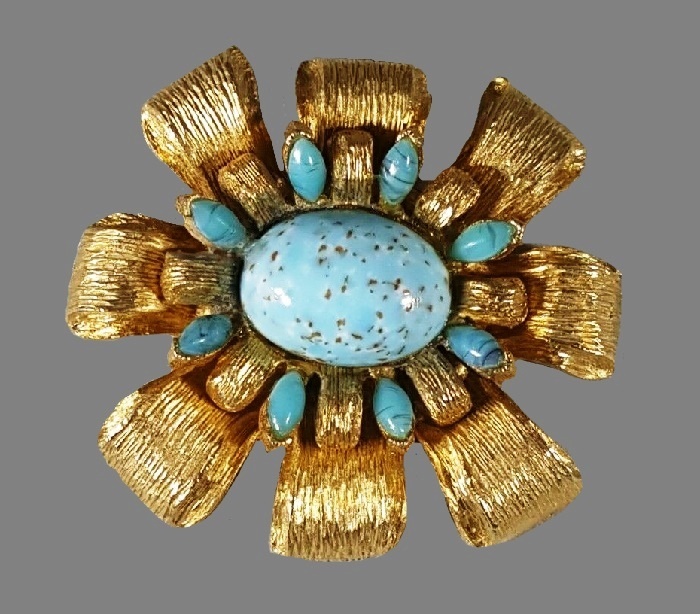 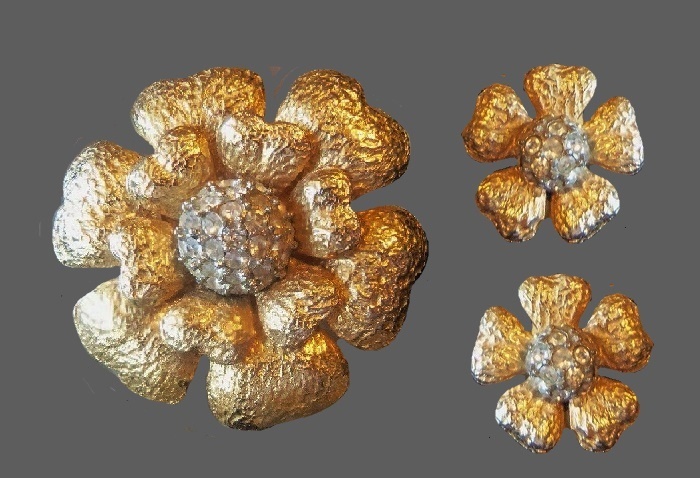 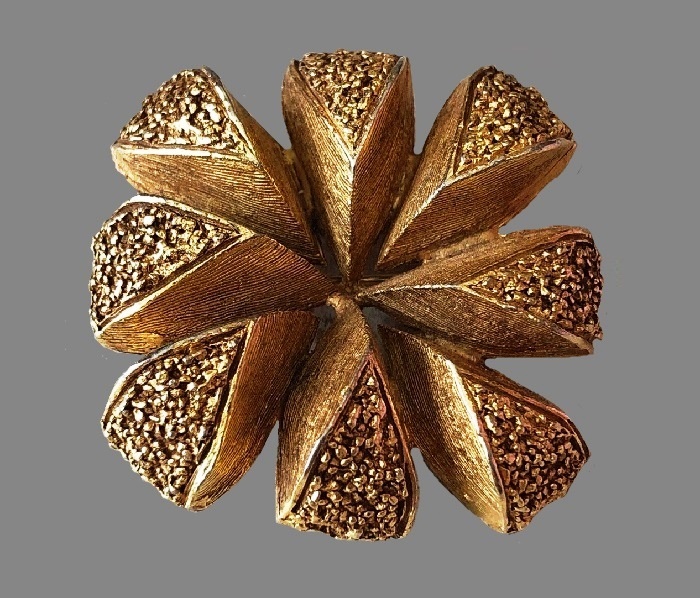 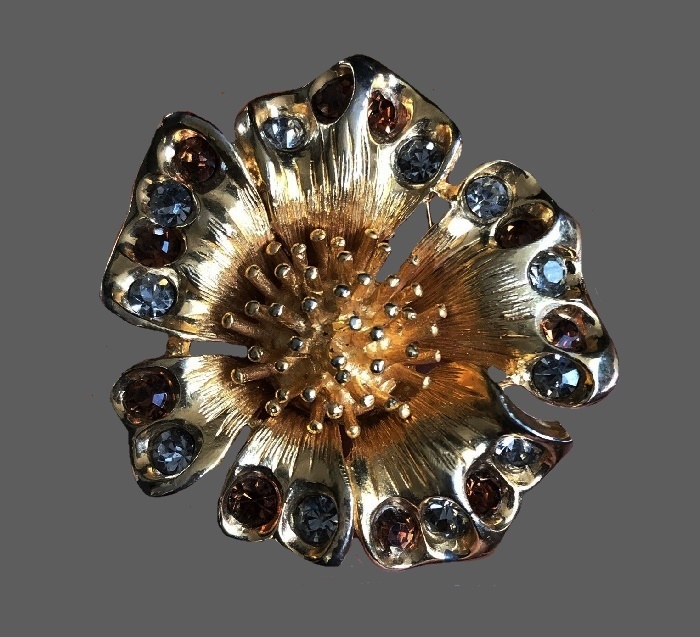 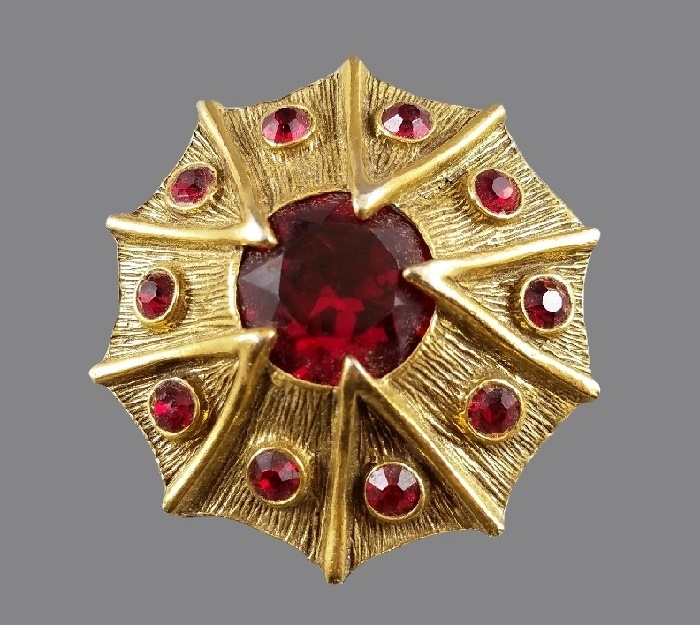 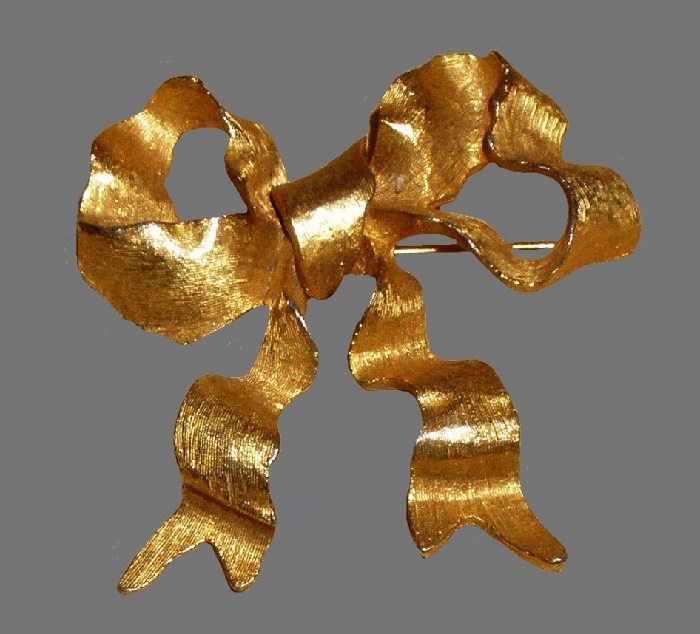 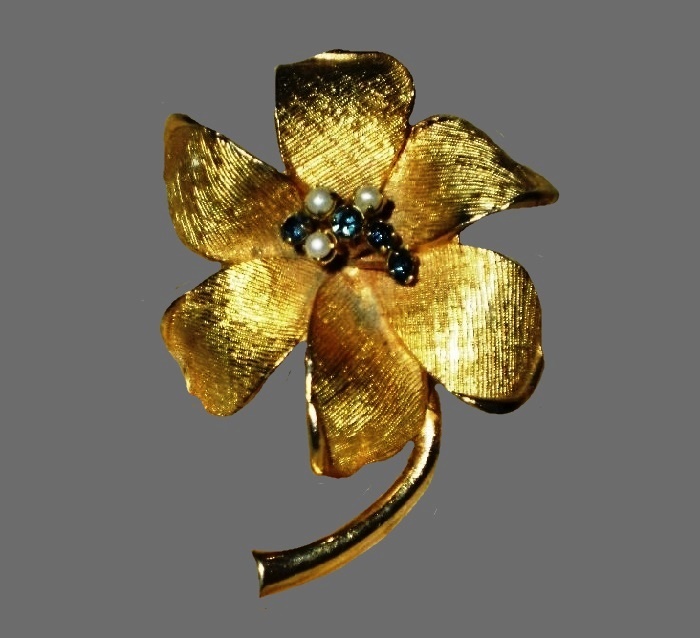 New York based jeweler Howard Benedikt made costume jewelry marked Benedikt in the period of 1955 – 1963. 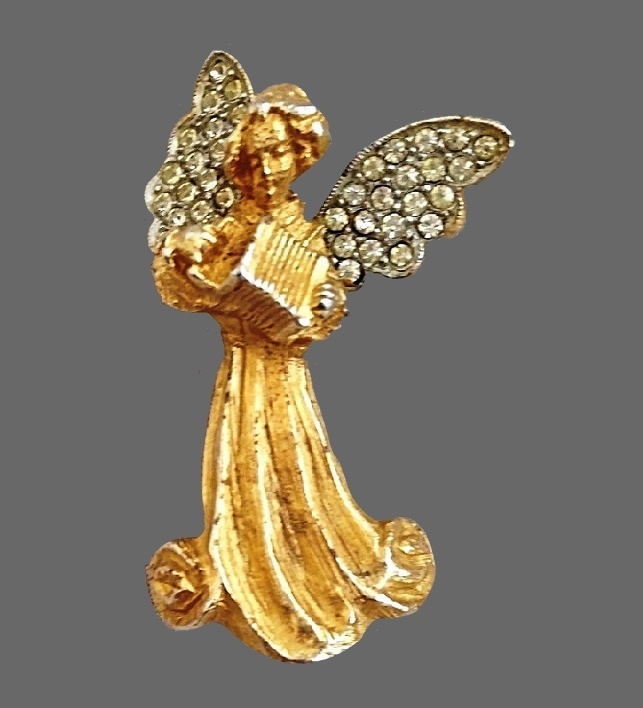 Located at 389 5th Avenue, one of the most fashionable streets of New York, Benedikt jewelry company produced high quality decorations. 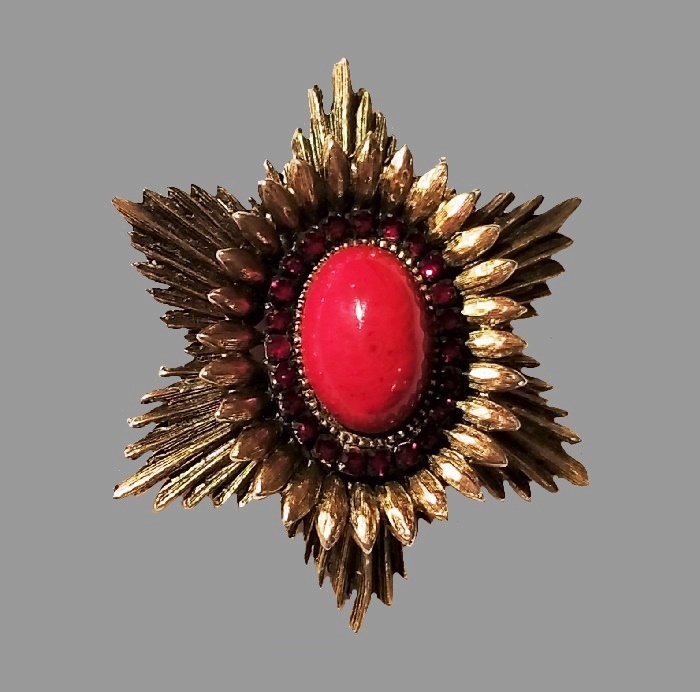 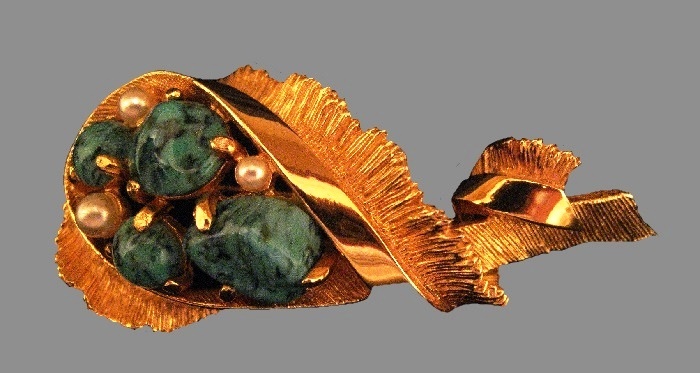 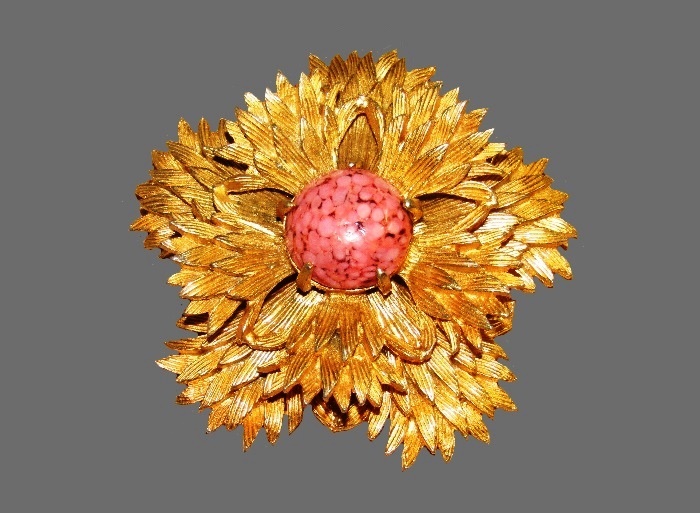 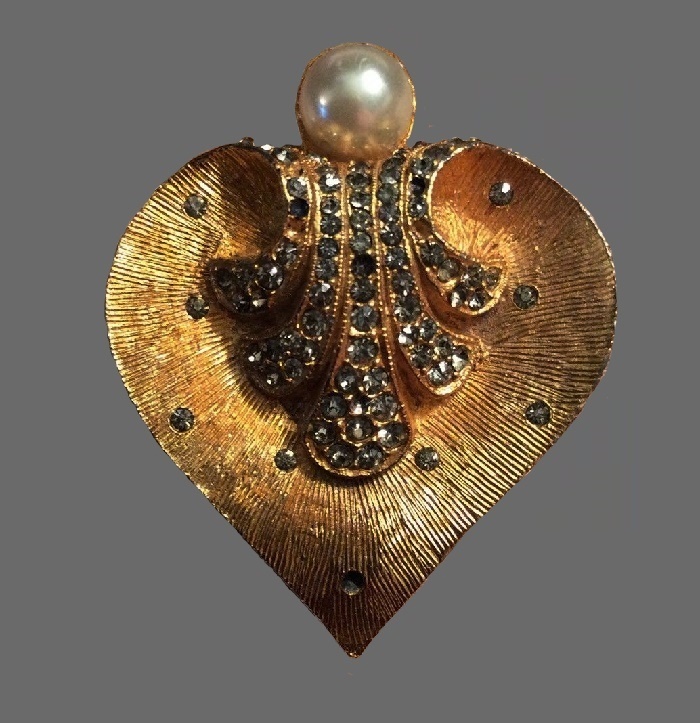 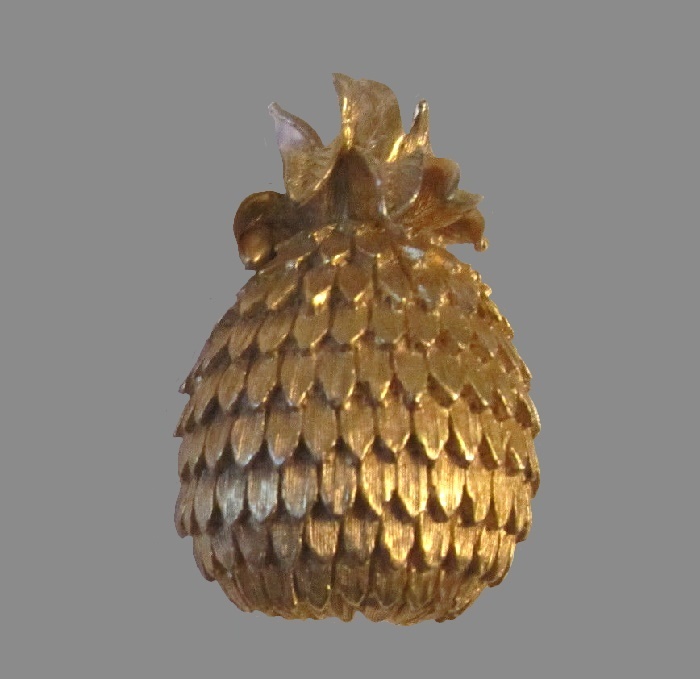 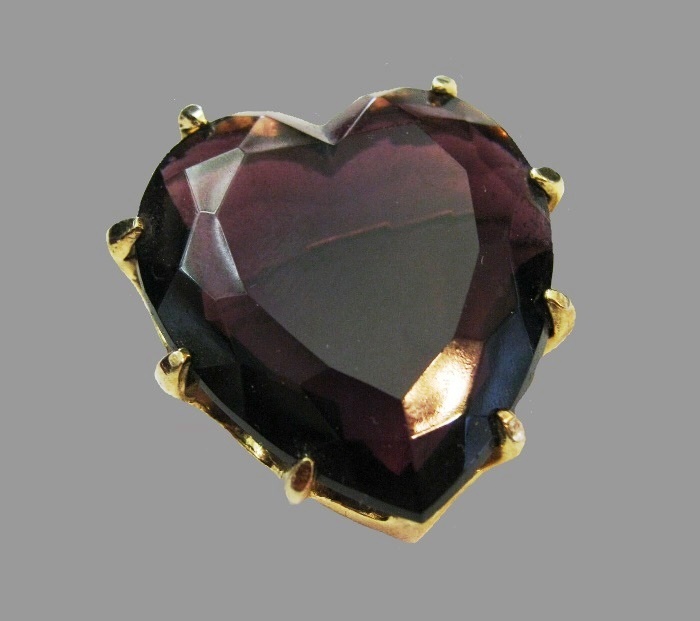 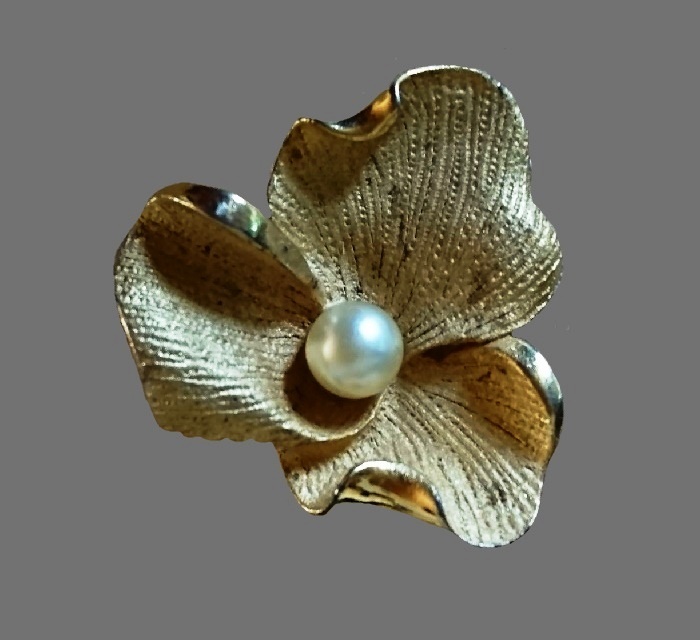 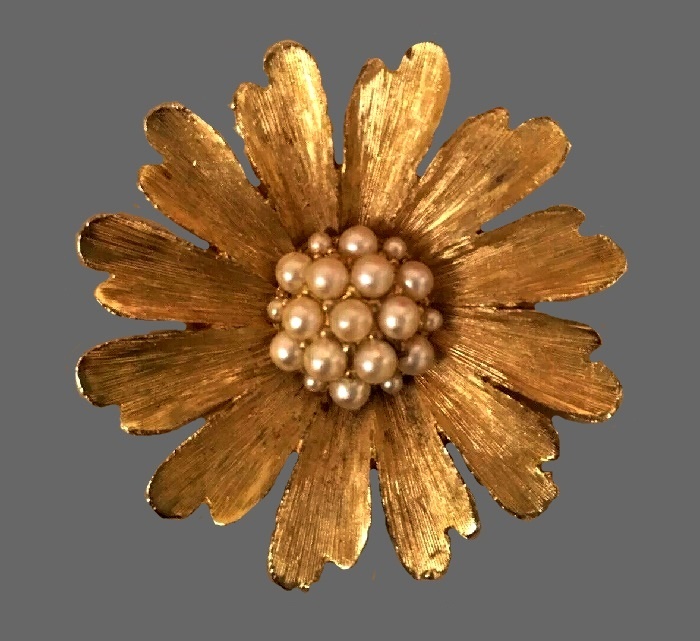 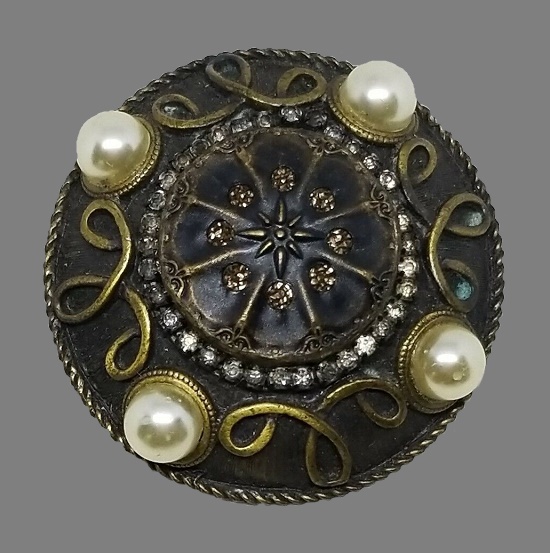 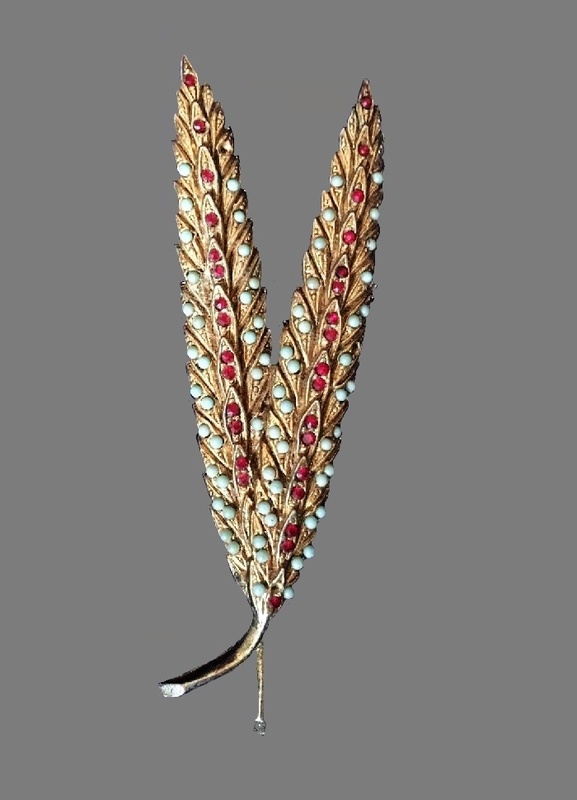 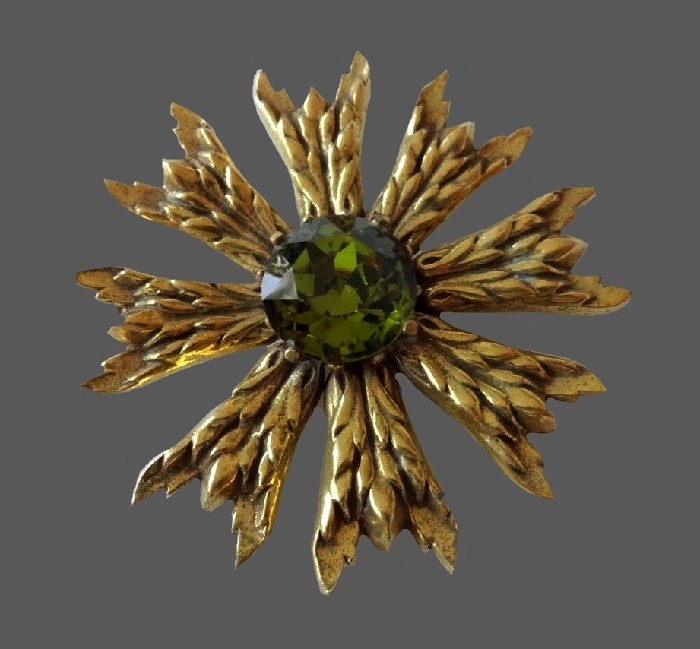 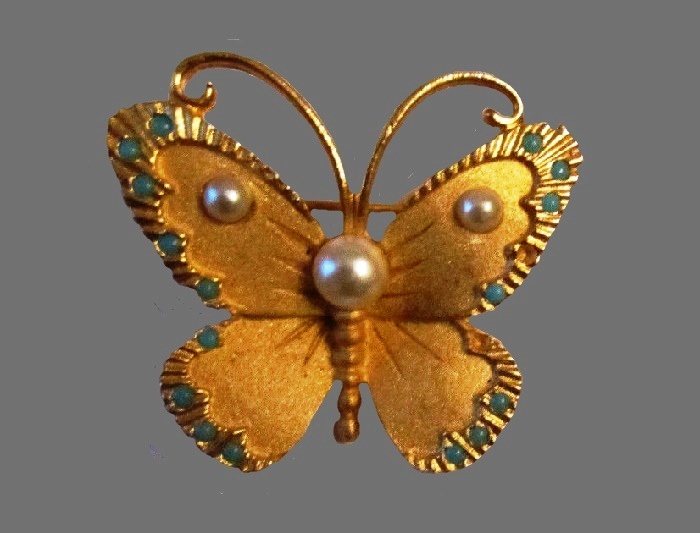 Meanwhile, collectors of vintage costume jewelry find Benedikt designs and quality similar to Hattie Carnegie’s. 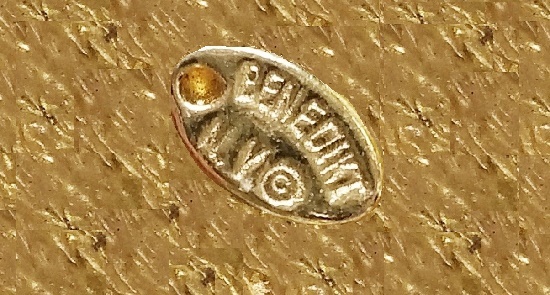 Indeed, the original design of Benedikt NY works inspired many of Howard Benedikt’s colleagues. 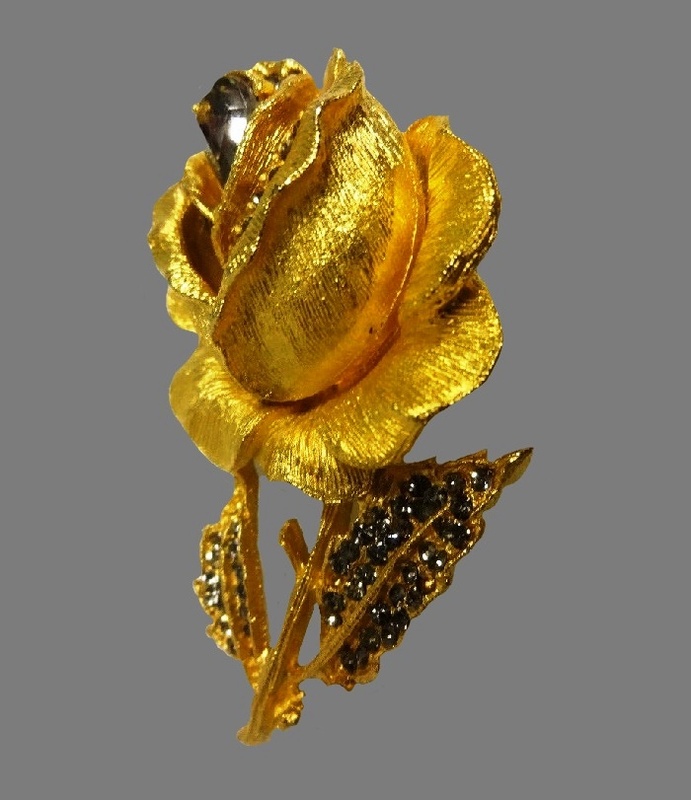 In particular, well-known designer Kenneth Jay Lane, who drew ideas for his collections in Benedikt jewelry. 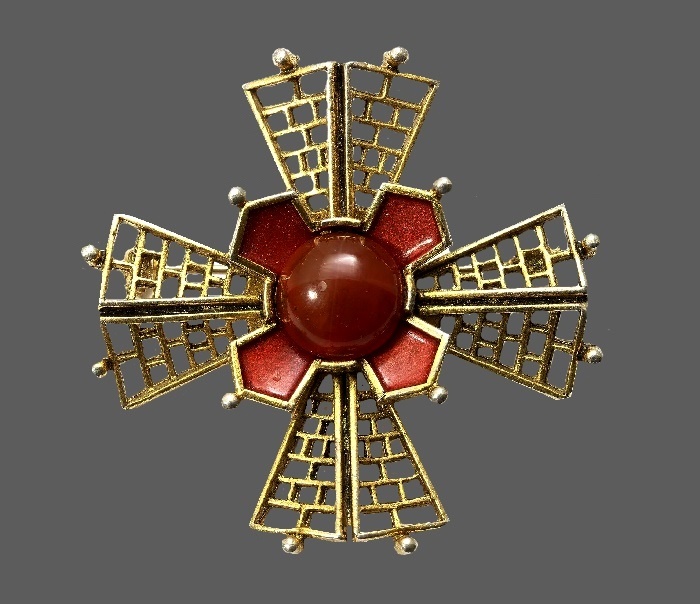 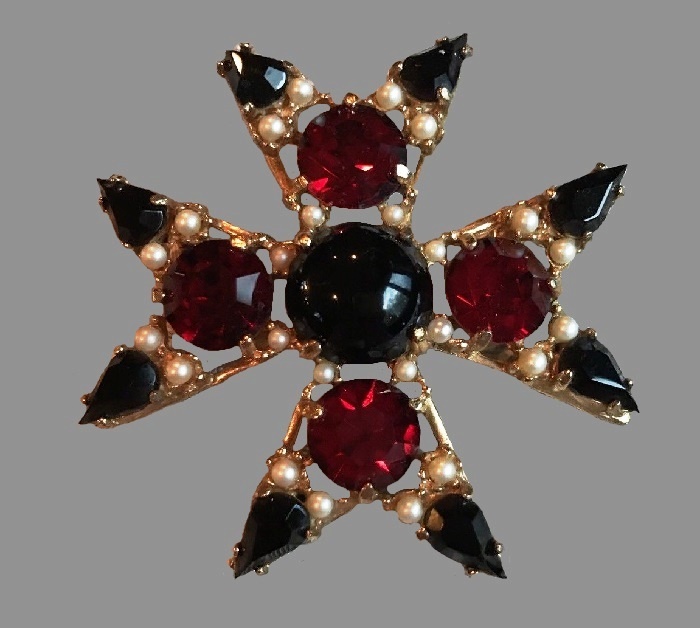 And less famous bijou masters didn’t hesitate to copy the works of the brand, for example, the Maltese crosses of incredible beauty. 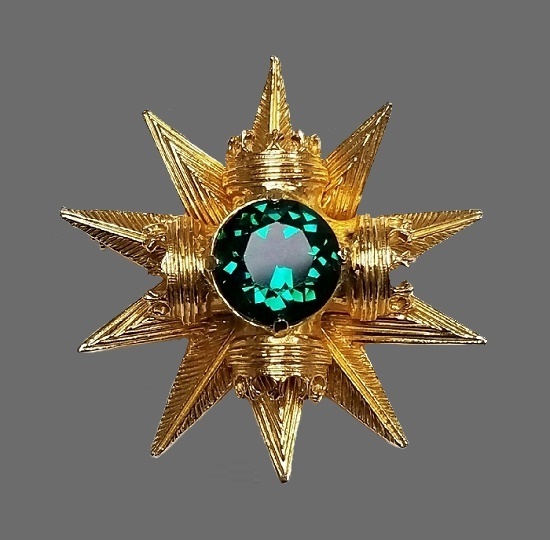 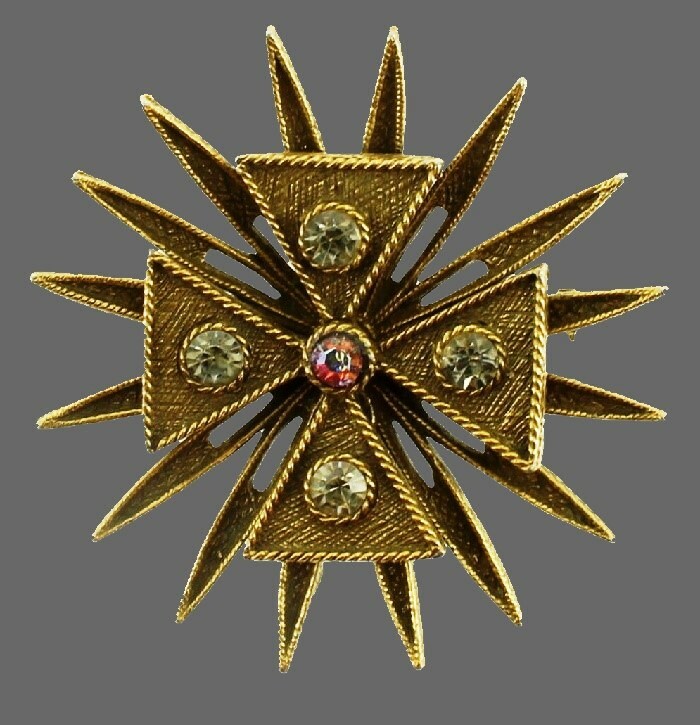 The Maltese cross in various styles and color combinations was the most famous and iconic design by Howard Benedikt. 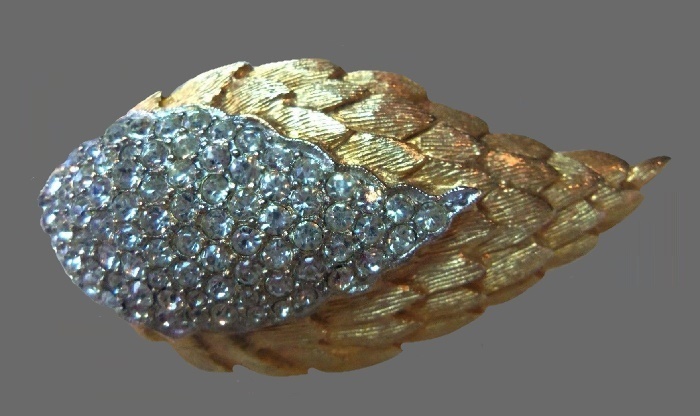 Noteworthy, the last mention of the brand was in the “Seventeen” magazine, dated 1963.